Of all the concept cars I have seen The Mazda KAI CONCEPT is the one I hope the production model gets close to. I bought my 1st Mazda in March this year – It’s only a little Mazda 2 but is one of the nicest cars to drive I have known. 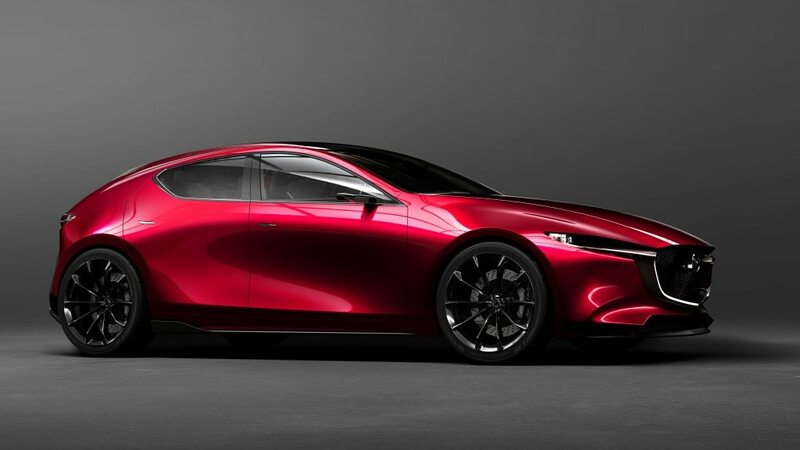 I can’t wait to see if they bring out a production model of the The Mazda KAI CONCEPT and hope it closely resembles this one – Beautiful looking car.